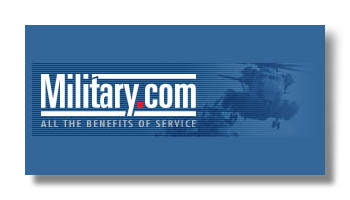 Military.com is the premier on-line professional source of news, opinion, and guidance/assistance for members of the armed forces community, including active duty and retired, reserve, and national guard personnel -- plus people who are thinking of enlisting. Military.com also has a wealth of features of interest to any military enthusiast or hobbyist. Military.com now has over 4,000,000 registered members. Maryland: We Can't Afford Hiring Those Three!